The Google Pixel 2 XL is a beautifully designed phone, but with the Pixel 3 now stealing the spotlight, that means that many people might be upgrading to last year's Google flagship. The Pixel 2 XL is cheaper than ever and still a viable smartphone, so why not? However, you're going to want to protect it, even if it's an older model. Google always makes some really interesting cases including the customizable Live Cases or stylish Fabric cases, but if you're looking to save some money and pocket space, we've rounded all those and more great options for the Pixel 2 XL. 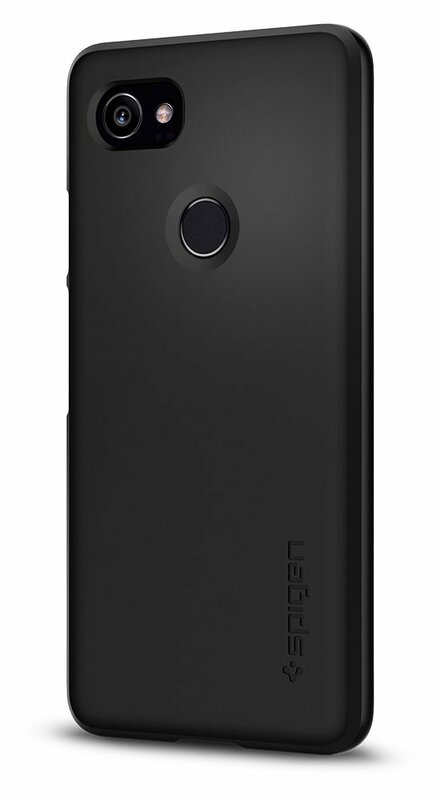 Spigen has a solid lineup of cases for the Pixel 2 XL. 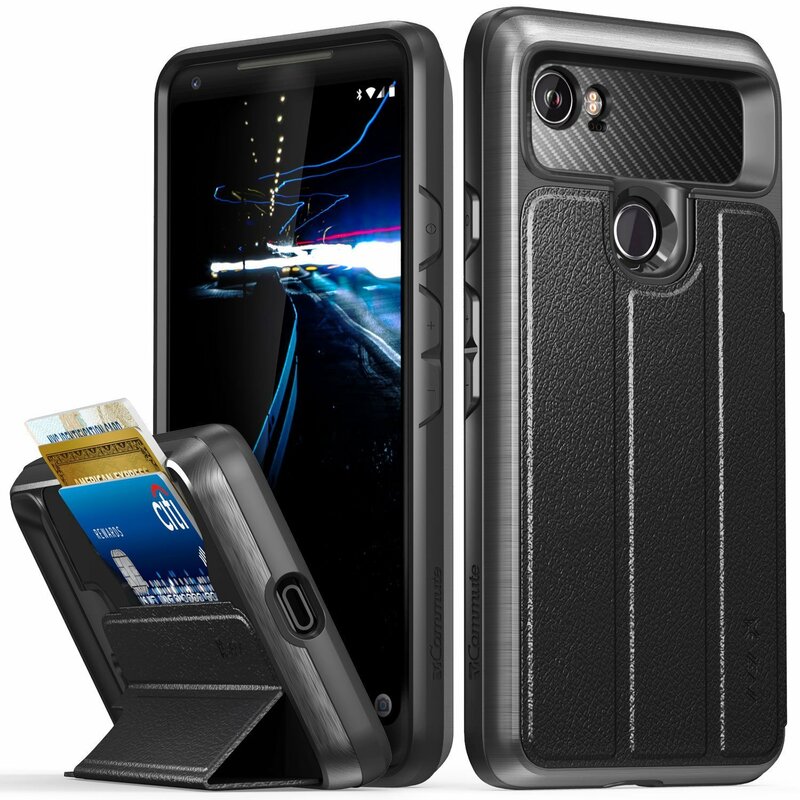 The Tough Armor case offers a combination of flexible TPU interior and a rugged outer shell that provides great dual-layer protection for your phone and includes a built-in kickstand. 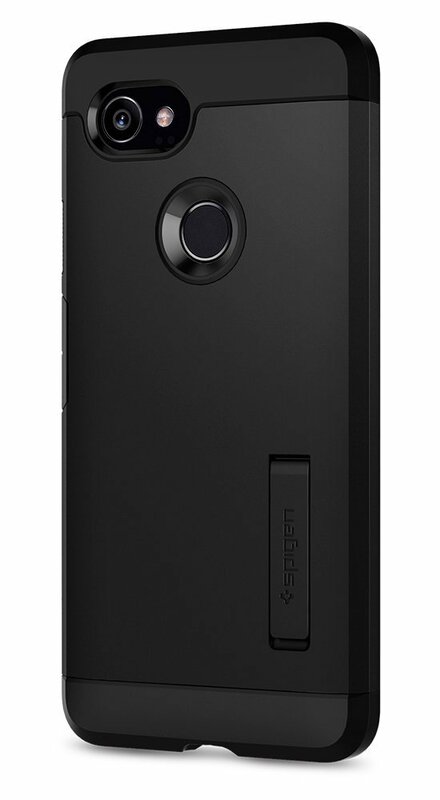 Spigen's air cushion technology offers great protection for the corners where phones are most vulnerable to damage. Google has curated a great selection of cases that feature artwork, photos from space, and naturally beautiful images that are really quite stunning. Prices start low depending on whether you choose a minimalist shell or spend more for a rugged dual-layer case. Create and customize your own case via the Google Store. Designed in-house by Google, this case features great build quality and is a perfect fit for your Pixel 2 XL. The fabric finish is uniquely Google and on the inside, you get a premium microfiber liner to ensure your device stays scuff-free. This stylish leather case from Bellroy is available in four color choices and will keep your phone well-protected. It's a great premium leather case that's backed by a 3-year warranty from Bellroy. 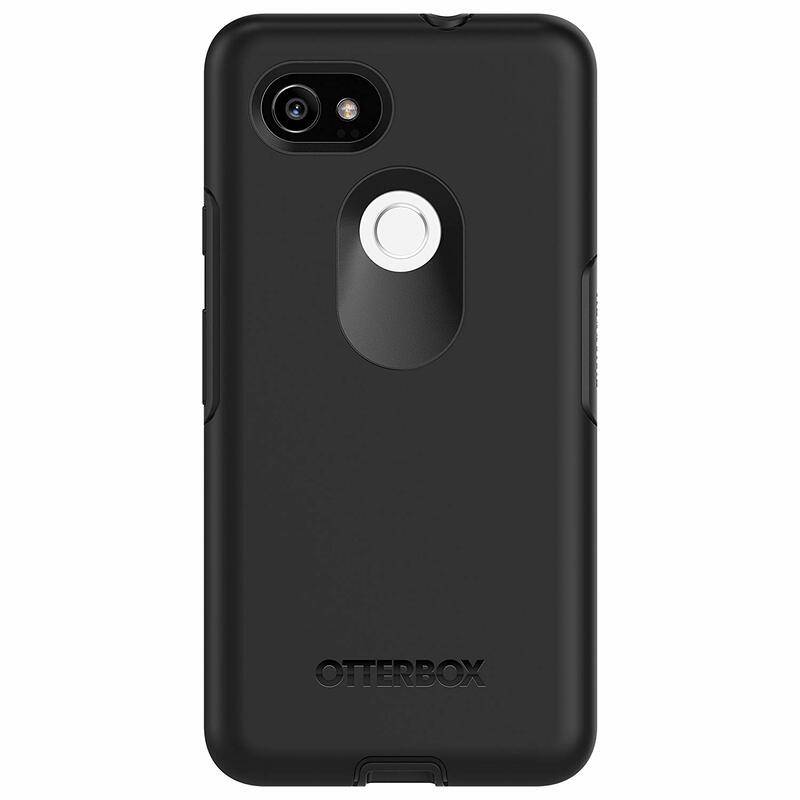 OtterBox cases are known for being great cases that offer outstanding protection for your phone with great customer support. Unlike other bulkier OtterBox case styles, the Symmetry Series is designed to be rugged and sleek. Pricing starts low for more colorful options but you'll have to pay a bit more for a clear case or classic black case. Keep your Pixel 2 XL safe from scuffs and scratches without sacrificing the slim design with the Thin Fit case. 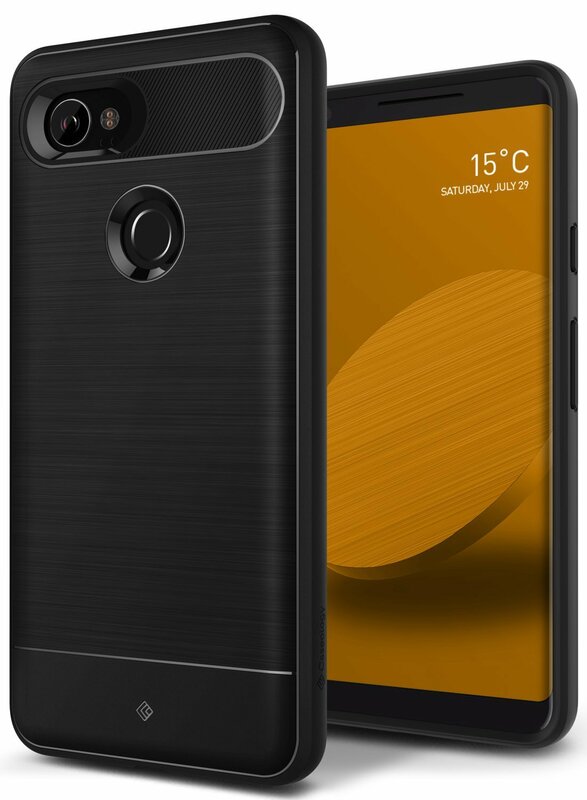 Available in black, this case will match the look of the Pixel 2 XL and features precise cutouts around the fingerprint scanner and camera on the back. Combining a polycarbonate outer shell with a flexible and shock-absorbing TPU sleeve around back, the Unicorn Beetle Pro goes an extra step further by including a built-in screen protector to provide maximum protection for your Pixel 2 XL. There's also an optional belt clip holster if it's convenient for you. Wallet cases are a perfect pairing with larger phones like the Pixel 2 XL. Case-Mate has delivered a well-crafted leather case that lets you keep your most important cards with your phone. Premium features include a magnetic closure and precise cutouts around the camera. The Ringke Fusion case offers two layers of protection for your phone — a rugged and shock-resistant TPU bumper combined with a ridged PC panel covering the back. There's a protective lip around the front to save the display glass from harm, and there are precise cutouts around the fingerprint sensor, camera, and USB-C charging port. 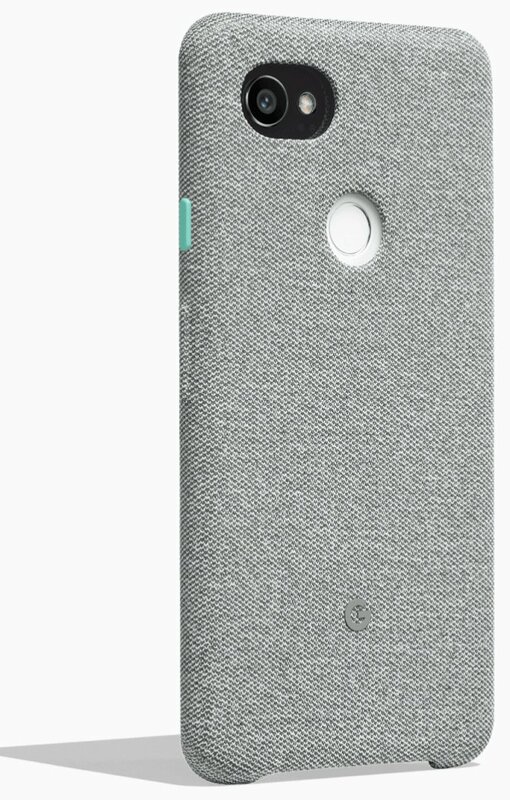 Caseology has a couple of different cases available for the Pixel 2 XL. We recommend the Vault Series here because it's got a classic design and is inexpensive. Made of flexible TPU, it features a sleek finish along the back and textured grip around the edges. 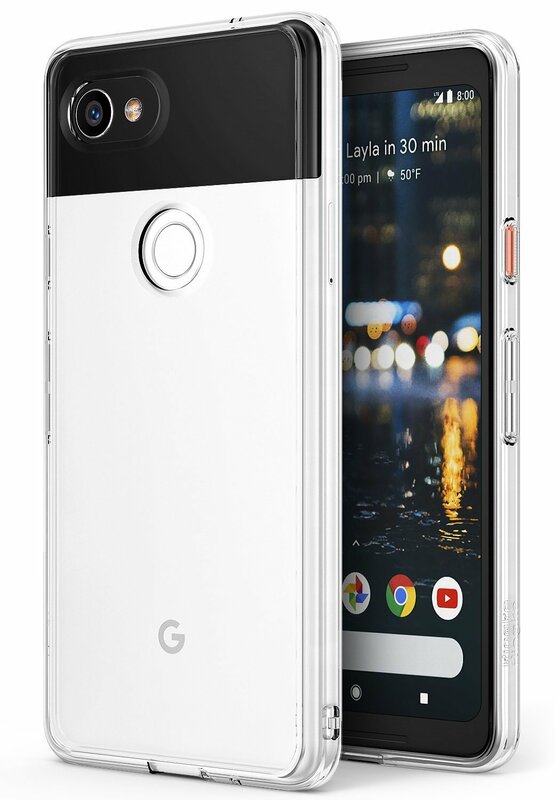 It's available in black and should look great whether you went with the Just Black or Black and White Pixel 2 XL. This case features a magnetic flap on the back that covers a slot big enough for about three cards or a couple of cards and some cash. There's a raised lip in the card slot, so even if you only have one card, you can still slide it out easily. The folding magnetic flap doubles as a kickstand so you can watch video hands-free. 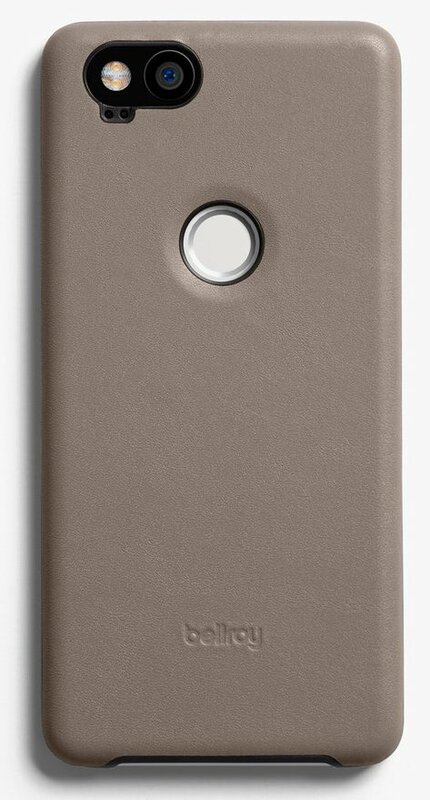 Carved has a bunch of great case options available for phones like the Pixel 2 XL. Everything is laser engraved and looks amazing. 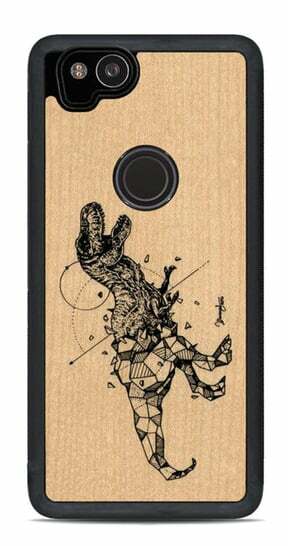 Choose from 52 stylish pre-made option featuring a mix of cool prints and fancy cut wood designs along with a selection of classic wood grain cases. Yes, the Pixel 3 is now Google's flagship smartphone, but that doesn't mean the Pixel 2 is anything to sneeze at. The Pixel 3 was only a slight upgrade over the Pixel 2 anyway, so you'll still get plenty of mileage out of the older phone. Plus, you can get it at a great discount! 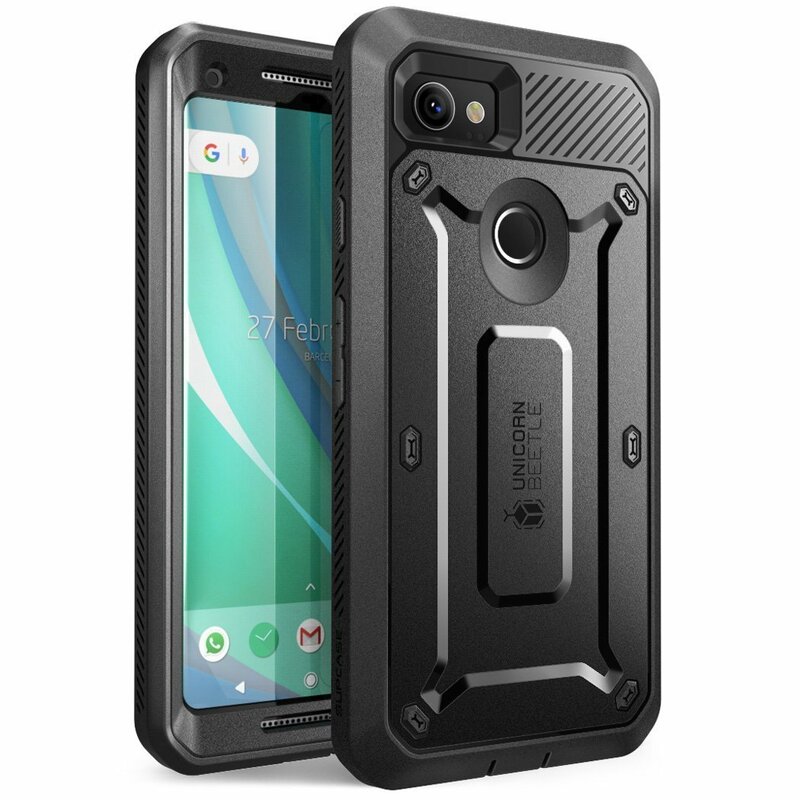 There's a ton of great cases available, but if I had my pick I would go with the Spigen Tough Armor because it's rugged enough to handle all my daily use and abuse without hitting my wallet hard.